Greetings Graduate Students and welcome to the GSA website and blog! 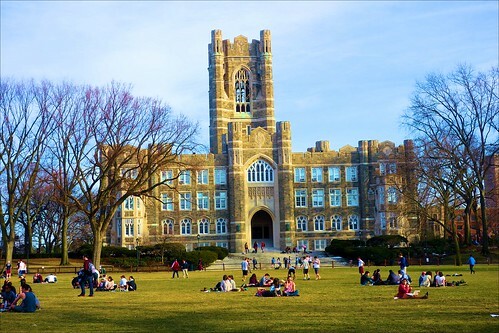 By offering a central location where students can learn of upcoming GSA events, funding opportunities, and other pertinent information, we hope that this website will allow the GSA to better serve Fordham’s GSAS community. As we look forward to April, please remember that the GSAS Centennial Lecture and Reception featuring Fareed Zakaria, Ph.D. will take place on Thursday April 6, 2017, 5-7:30 pm, Lincoln Center, Lowenstein 12th Floor Lounge. If you have not already, we hope you will RSVP to the event.